“Do you have a camera or any electronic bigger than a smartphone?” the man asked me as he searched through my bag in the Dubai airport. “I have a camera, but it’s no bigger than my phone,” I replied, feeling a little uneasy. “We’re going to have to put your camera with the checked luggage,” he said, and before I knew it, the airline personnel had packaged my camera and sent it off to be stored under the plane. Now, I’m happy to report that my camera was safely returned to me, but this electronic regulation was something I was not prepared for and would liked to have known about ahead of time. 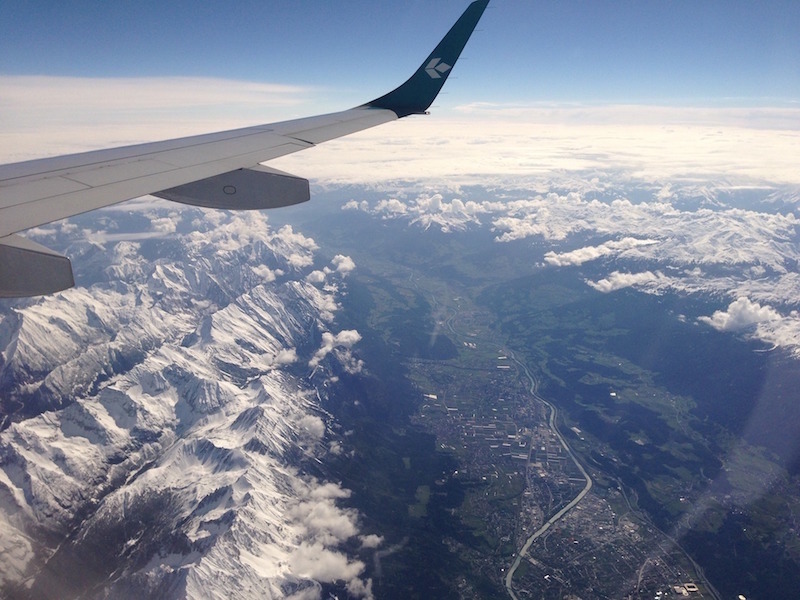 What is the Airline Electronic Ban and Who is Affected? 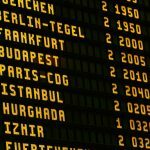 In March of this year, the United States government and Homeland Security issued increased electronic regulations in 10 international airports that banned laptops and other electronics larger than a smartphone from being taken on flights. The U.S. took these enhanced security measures in response to obtained information that terrorist groups were working on using laptops to hold explosives. The airport locations directly affected by this electronic ban included Cairo, Abu Dhabi, Dubai, Istanbul, Doha, Amman, Kuwait City, Casablanca, Jeddah, and Riyadh. 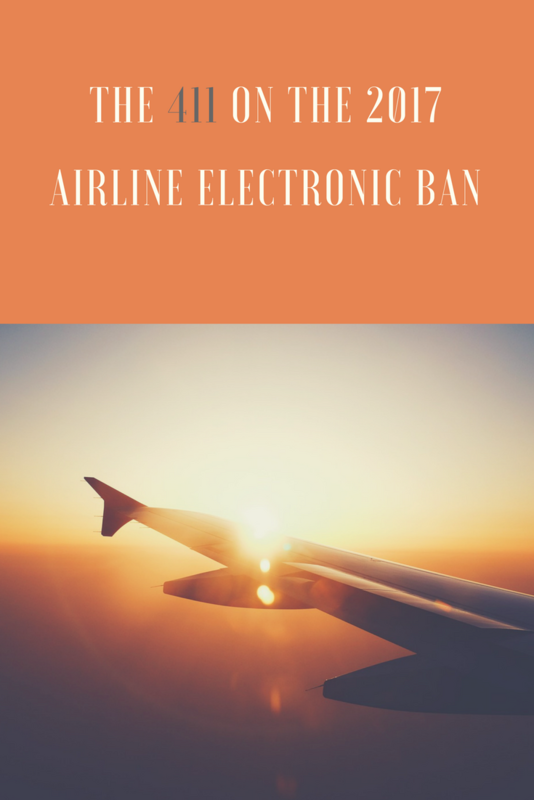 It is reported that this ban has negatively affected these airlines’ sales, as traveling business people and many others highly value laptop accessibility during flights. However, since the ban was issued, U.S. 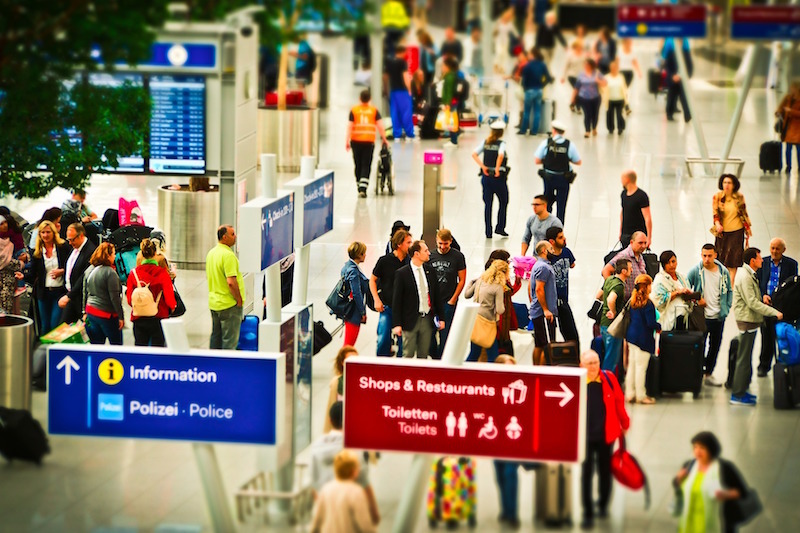 Homeland Security agreed to lift these electronic regulations if the airports would adopt additional security procedures to identify explosives. As of July, six of the 10 airlines have adopted these security measures and are now free of the original ban. These airlines are Emirates Air in Dubai, Qatar Airways in Doha, Kuwait Airways in Kuwait City, Turkish Airlines in Istanbul, Ethiad Airways in Abu Dhabi, and Royal Jordanian in Amman. As more airlines comply with these security measures, they are expected to be released from the electronic ban as well. During this time of increased national security, it is important to check with international airlines for current electronic regulations to ensure that you are fully prepared and know what to expect from your journey. ~ Kalina Davis.